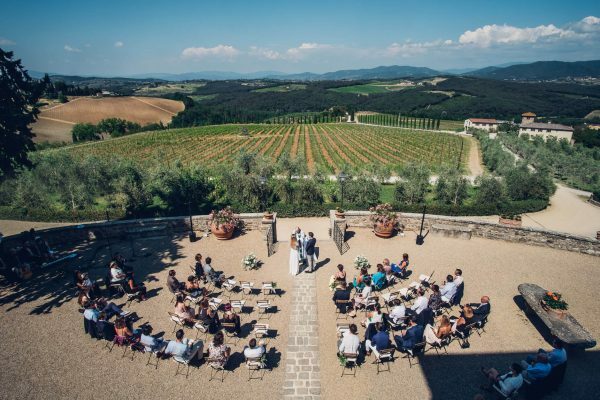 Tuscany, in Italy, is considered the most appreciated area for organizing and living a top class wedding. The Tuscan hills are a paradise. Landscapes, locations, cuisine and wines… The whole offer is excellent! 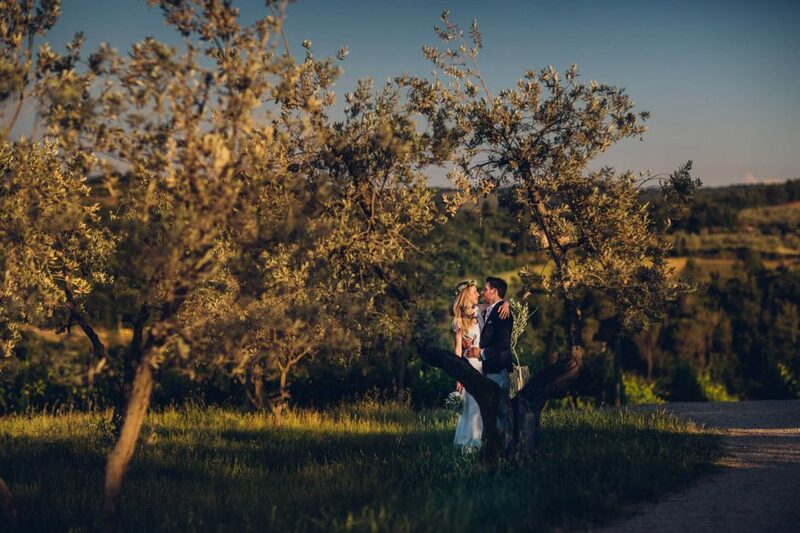 We photographed two beautiful weddings in a locations of great charm: the Castello di Gabbiano and the Castello di Bibbione, in San Casciano in Val di Pesa. This place is in the heart of the region, on the hills below Florence, in the Chianti area. On this page there is a selection of photos that we have taken here. Also our videomakers love to work in the wedding locations of this zone, and here is an example: a wedding trailer. We hope you’ll find great inspirations to imagine a wedding destination in Italy. 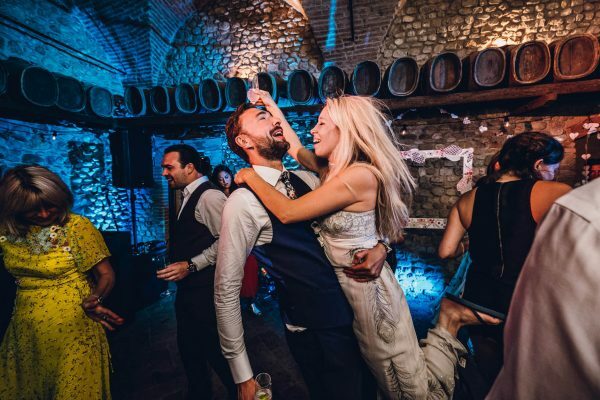 Take a look at these weddings!